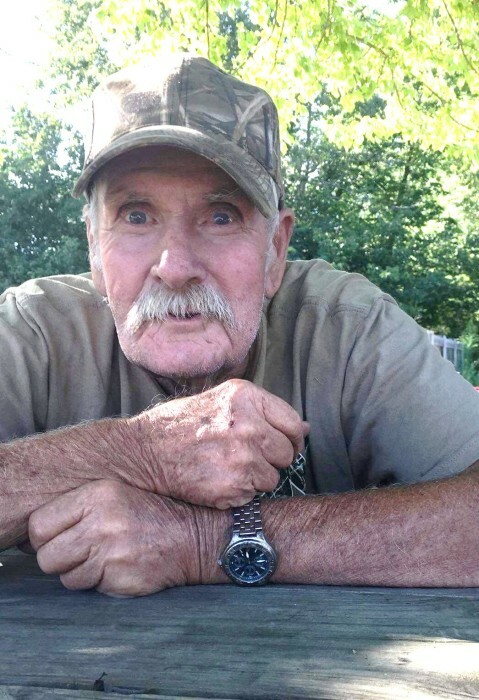 Hobbs, Wallace “Pete”, age 82, of Middletown, passed away Wednesday, February 6, 2019. He was born March 16, 1936 in Campton, KY to Edward and Leona (Napier) Hobbs. He was a laborer for Myers Construction. Pete is survived by his sons, Jeff (Melissa) Hobbs, Scott Hobbs both of Trenton; daughter, Lisa Edward of Trenton; grandchildren, Jeffrey (Sara) Hobbs, Amber Hobbs, Amanda Hobbs, Brad Hobbs and Angela Edwards all of Trenton; great-grandchildren, Remington Ann, Hayden Cash and Ayden and Branton. He is preceded in death by his parents; brothers, Freelin Hobbs, Charles Pryse Hobbs; sisters, Lois Jean Baker, Eva Boggs, Fern Angelean Hollon, Opal Eileen Brewer and Gladys Booth. Visitation will be held Monday, February 11, 2019 from 10:00-12:00 pm at Baker-Stevens-Parramore Funeral Home, 1500 Manchester Avenue, Middletown, OH 45042. 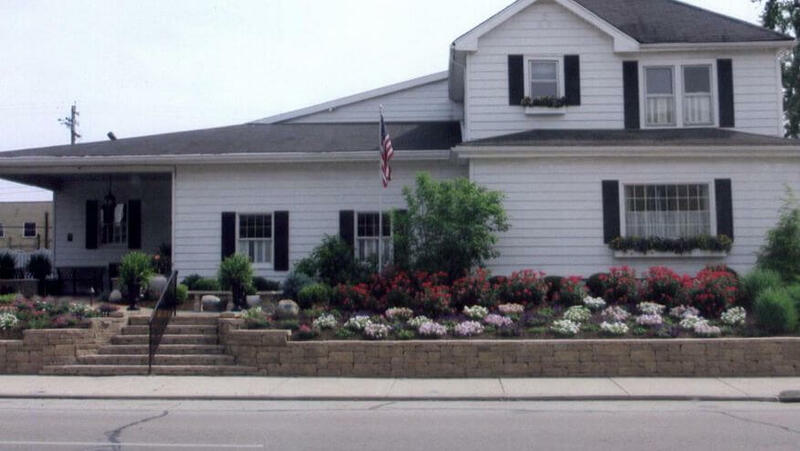 A Celebration of Life Service will follow at 12:00 pm at the funeral home with Pastor CJ Wells officiating. Interment will be at Miltonville Cemetery. 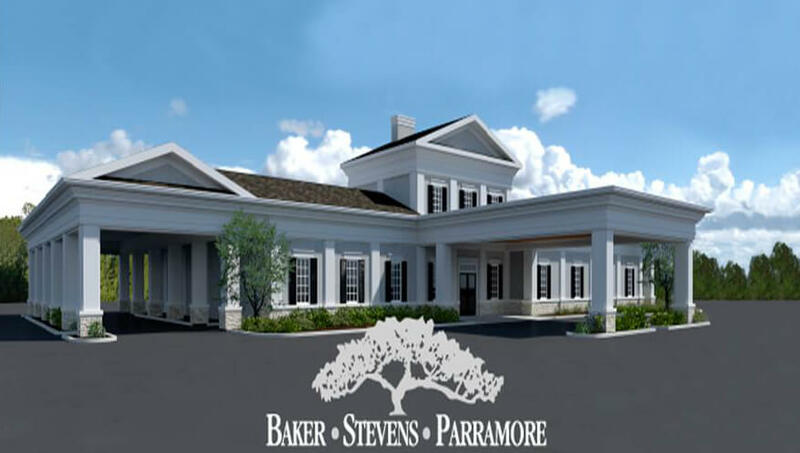 Memorial contributions may be made to Baker-Stevens-Parramore Funeral Home for funeral expenses. Condolences may be sent to the family at www.bakerstevensparramore.com.